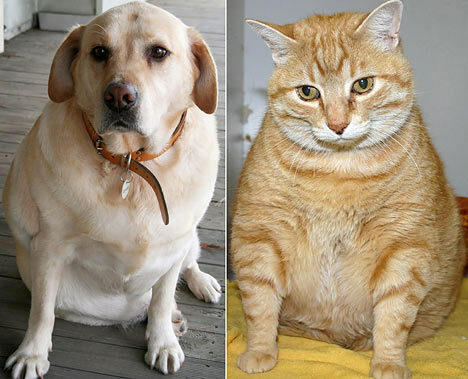 America’s Most Obese Pets: The Where, the How, the Why – FIREPAW, Inc. They seem confused by the reason the obesity trends for pets and people is so different. But while regional trends and people-pet relationships are murky, the overall picture when it comes to pet heft is not. Lots of American dogs and cats are far too heavy, and as a group they’re getting heavier all the time. Banfield says it has tracked a 158 percent increase in overweight dogs over the past 10 years. The prevalence of overweight cats has shot up 169 percent.